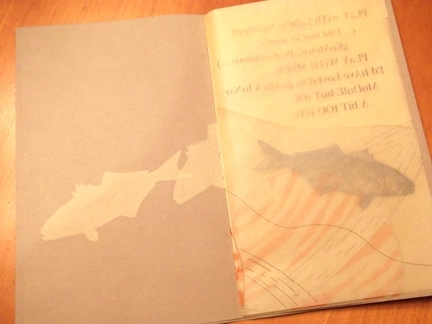 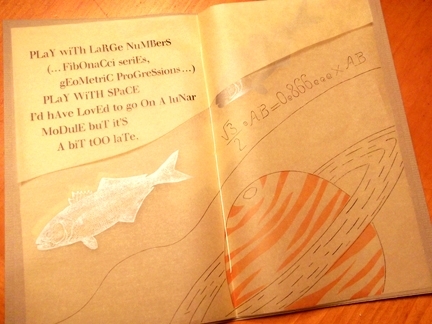 This summer I was honored to have the opportunity to attend the Wells College Book Arts Workshop in Aurora, New York. 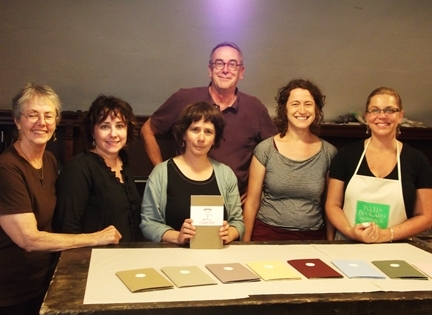 The workshop was titled, "Intuition and Chance: A Playful Approach to Printing Books on the Vandercook" taught by the very talented Barbara Tetenbaum. 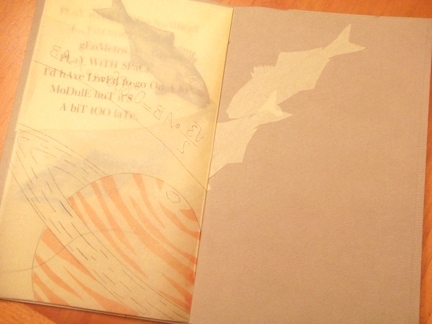 A great thank you to the Well College Book Arts Institute for their generous scholarship.